A dress shoe for the special occassions designed for style, flexibility and comfort with a smart square toe look. 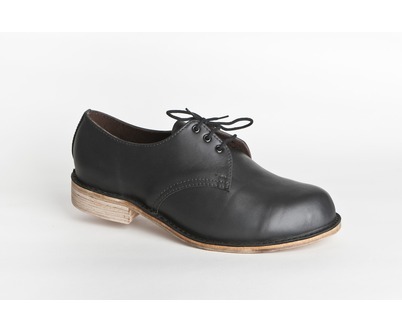 Also ideal for work or as a black school shoe. All leather upper, fully lined and turned out onto a rubber mid sole and stitched down construction technique. 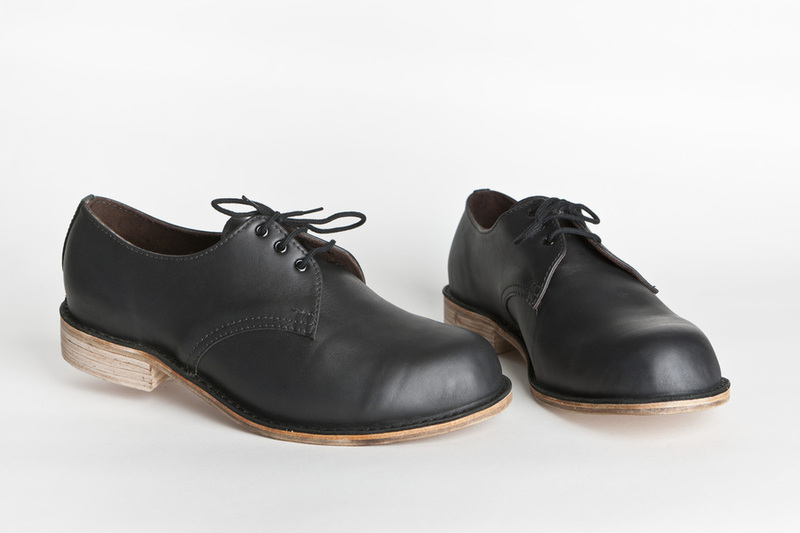 A leather insole, heel to toe lining, with a replaceable city rubber sole. A dress shoe for the special occassions designed for style, flexibility and comfort with a smart square toe look. 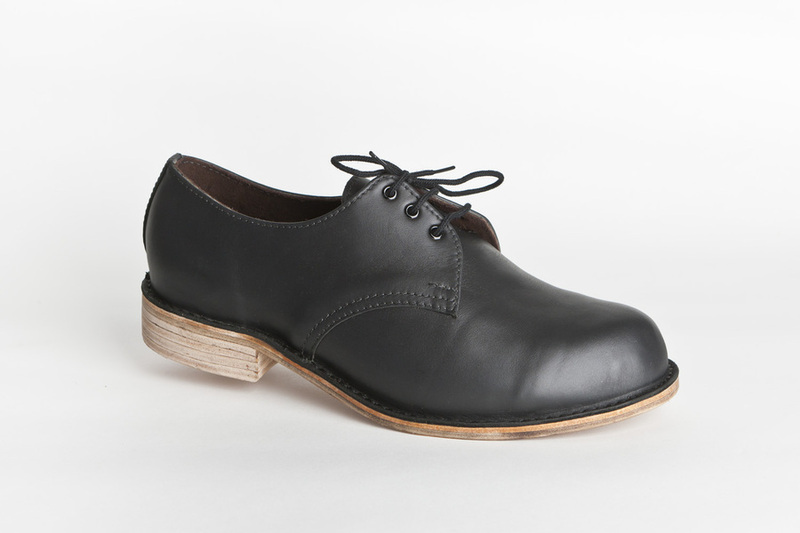 Also ideal for work or as a black school shoe. All leather upper, fully lined and turned out onto a rubber mid sole and stitched down construction technique. A leather insole, heel to toe lining, with a replaceable city rubber sole. Made to order only. All Lastrite sizes are UK Sizing. We recomend measuring foot in cm's and converting back to UK Sizing.